The trouble with worrying is that it feels useful. And to a certain extent it is useful. But that extent is really limited. If worrying is taken to excess, it quickly becomes 'toxic' - clouding our ability to think clearly and objectively with a wave of overpowering emotions. The Stop Worrying Hypnosis Script from The Script Collection was prepared to help constant worriers take control of their tendency to dwell on fantasies of disaster and learn to handle life more calmly and productively. The pre-talk focuses on the importance of having a good ability to plan for the future and of using this skill constructively. The role of habituation is also explored and the client is reassured that, like any other habit, worrying can be unlearned. A gently relaxing induction gradually leads the client into a focused hypnotic state. Worriers are typically quite tense, so this process in itself is highly therapeutic. The role of worry is then examined afresh, so that the client can absorb the real purpose of this innate ability, and reconnect with their instinct of self-preservation in an updated, integrated and connected fashion, instead of being swamped. A simple yet powerful metaphor is the basis of a hypnotic rehearsal of calming down over active thoughts and taking a more balanced view of things. More and more hidden benefits are explored. Each time the client listens, the new pattern of calmly considering possibilities becomes more firmly embedded, until constant worrying becomes a thing of the past. Put the Stop Worrying Hypnosis Script on your shelf today! You can also purchase Stop Worrying as an MP3 download. 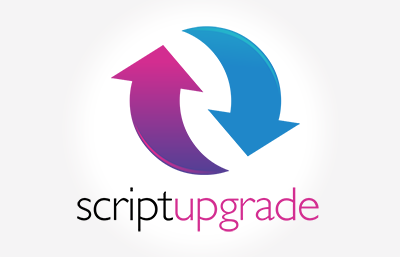 Stop Worrying Script has been purchased by 265 customers.